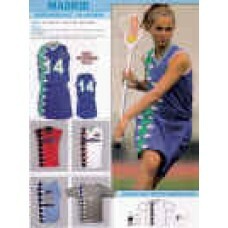 Lacrosse Uniforms - 25% off & are in-stock. Lacrosse uniforms ship the same day. If you don't have 3 weeks, call about our sublimated lacrosse jerseys in 7 working days, or try stock lacrosse jerseys.